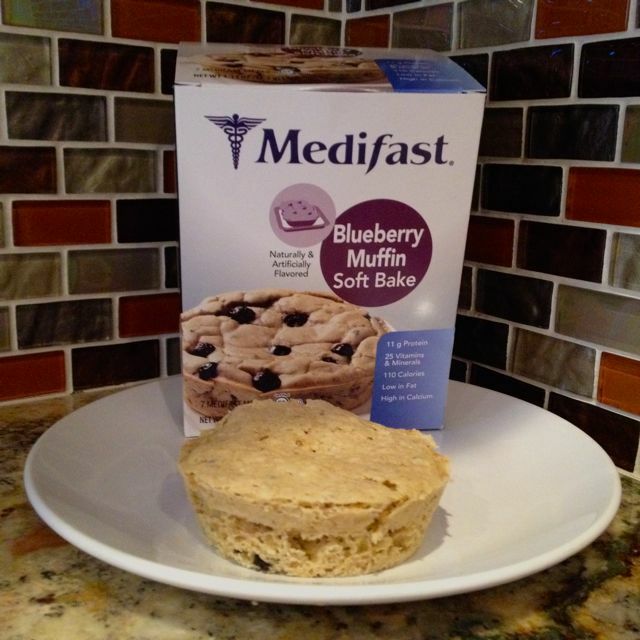 Medifast has released another new product, a Blueberry Muffin Soft Bake! I am loving all the new foods Medifast has been releasing. I know from experience having a variety of flavors and textures can help you stay on track. Make sure to check out the link above and watch the “how to” video where Alexandra Miller, RDN, LDN, Medifast Corporate Dietitian shows how easy it is to make this Medifast meal! Enjoy warm, fragrant blueberries at breakfast time or any time when they’re baked into this healthy, sweet meal. This fruity soft bake is a great start – or end – to any day. Kosher Dairy, Vegetarian Product, Certified Gluten Free, and Heart Healthy. 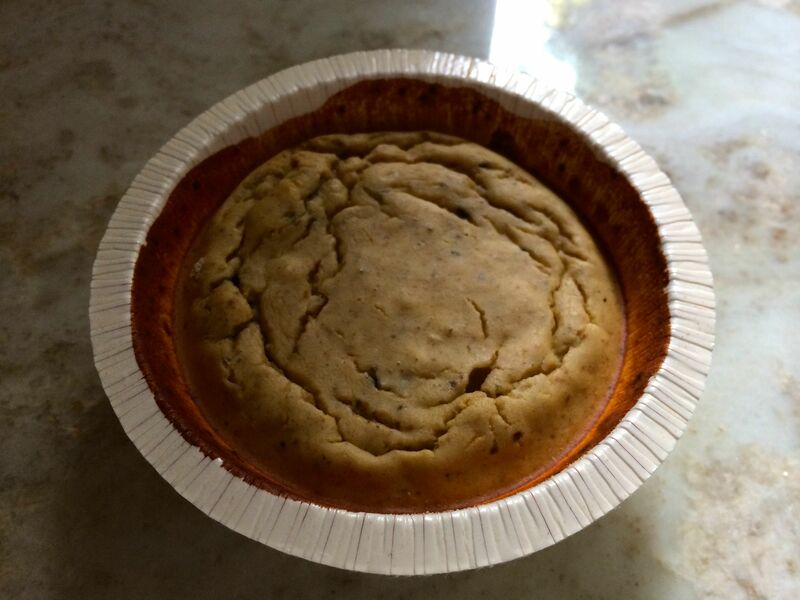 The photo above was my first attempt at making the Blueberry Muffin soft bake in the microwave. I overcooked it, so need to adjust my cooking time and water . 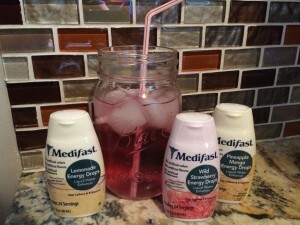 Not many Medifast products have the consistency of bread and/or muffins, so this one will be popular. Now is the time! Stop saying “I want to lose weight but do not know where to start“. 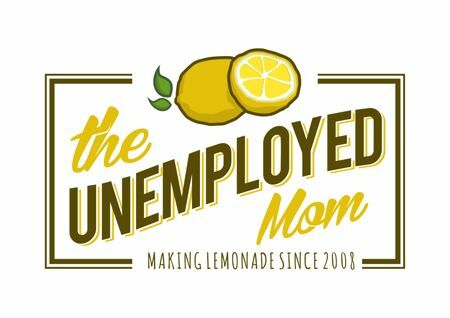 Have you found yourself thinking “I’ll start fresh next week“. Take control! Get healthy and feel great before the holiday stress approaches. Not only will you look amazing, but you will be healthy and feel like a new person! 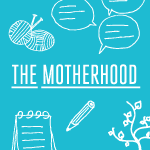 I can help you get started, check out my coupons codes below! Both are valid until December 31, 2013. Also, here is a reminder of my journey last year.